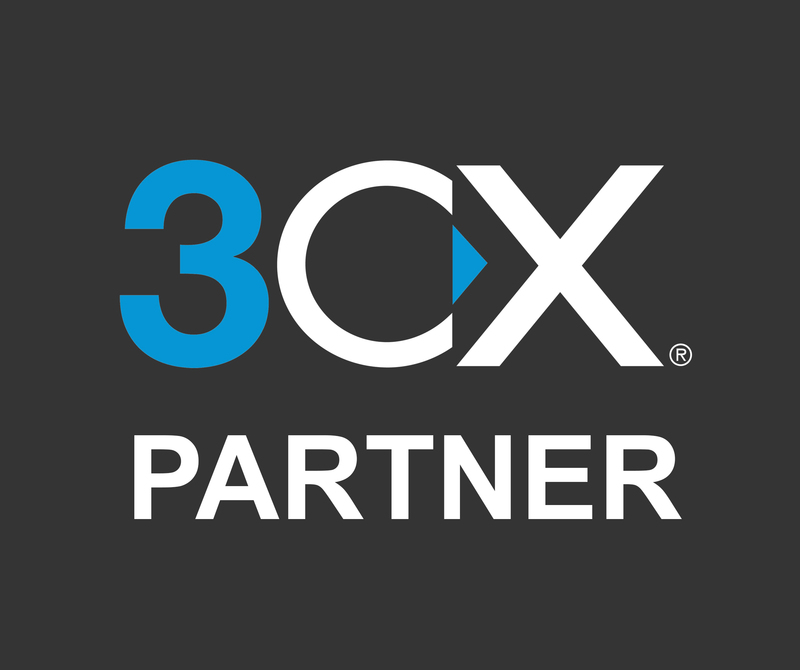 Russell Hamilton Business Systems are delighted to partner with 3CX. This partnership allows us to offer our clients an award winning business telecoms and complete Unified Communication Solution. This market leading Business Telecoms Solution will allow our clients to reduce telecom costs, boost productivity, enhance mobility and provide video conferencing capability in a comprehensive communication solution.